might expect, including battle and story modes. 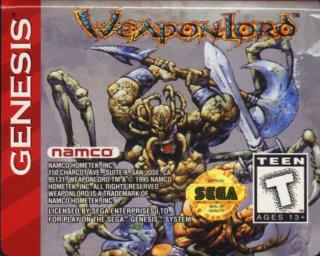 Weapon Lord is the best fighting game ever made man!!!!!!! 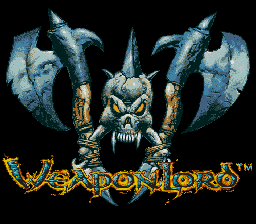 !game all thats movements the brake movements is the best that game is amazing from Argentina WEAPON LORD IS GREAT!!!!!!!!!!!!!! 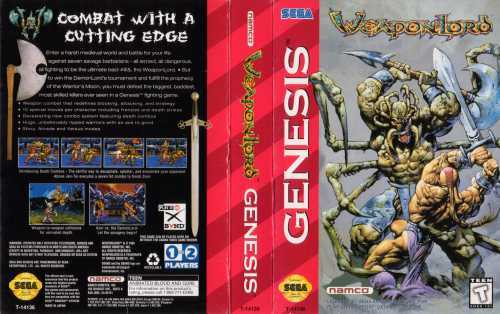 i remember the hype about this game. Then I rented it. I told everybody else about it and soon the hype died. 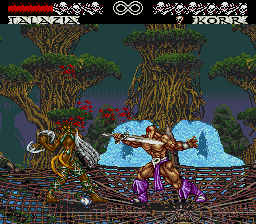 Kinda fun fighting game.